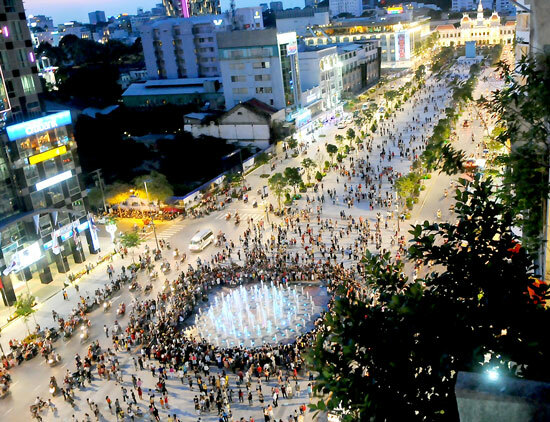 The Nguyen Hue Pedestrian Street in downtown Ho Chi Minh City, the city’s first of its kind, is open to the public on Wednesday, April 30, 2015. 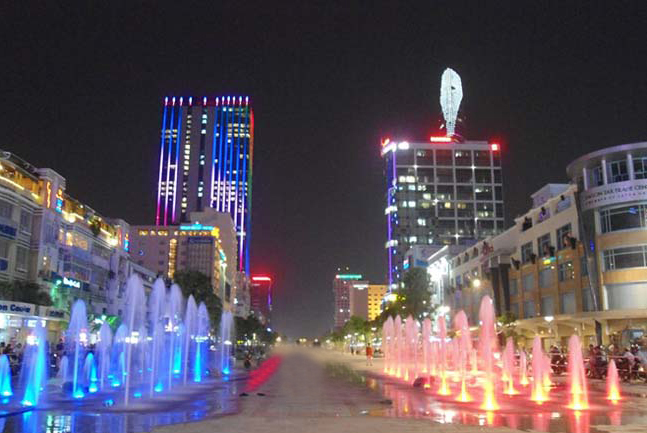 The Nguyen Hue Pedestrian Street spans 670 metres long and 64 metres wide from the Ho Chi Minh City People’s Committee edifice to Bach Dang Wharf in Districts 1 and 4, features two musical water fountains with laser light beams, free wifi service and an information centre for tourists. To ease heat and keep temperatures level, the entire length of the Nguyen Hue Pedestrian Street is installed with automatically-operated mist-emitting systems and lined with over 200 trees and 122 large tubs of flowering creepers. 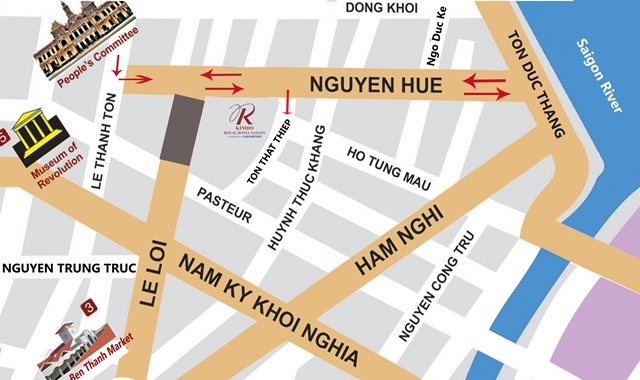 The street will be a venue for parades, meetings, street festivals, and the city’s hallmark Nguyen Hue Flower Street. 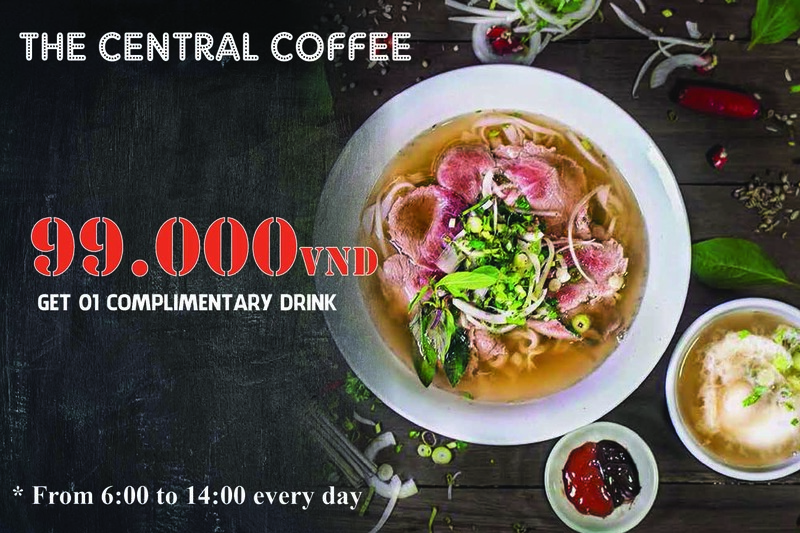 The walking street will also boast art, exhibition and sports activities, and will be lined with mobile stands that offer for sale a wide array of mementoes and food specialties. It would take some phases (only weekend; from 19.00 – 23.00 on Saturday and Sunday) for the street to turn wholly pedestrian-only.